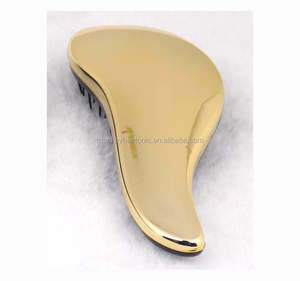 Product Features 1, Air-cushioned rubber pad are perfect for gently grooming all hair lengths and types. 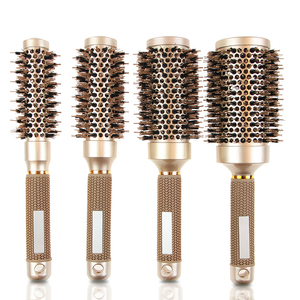 2,This hair brush is designed for all hair lengths and textures, hair extensions and wigs. 5,Ergonomic design for non-slip handle Hygienic and durable with resistance to heat and chemicals. Custom logo personalized goody hair brushes Company Profile Star Lapel Pin Co., Ltd. The highest quality and service guaranteed with fast turnarounds since 1984. We invest latest machines & equipment. To extend our export business, We&rsquo;re sure that we can provide you the lowest price and best quality and Personalized gift service. 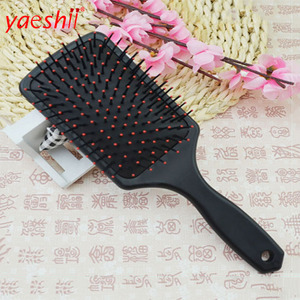 The hair brush also can promote blood circulation and make people refreshing if we usually use hair pins to press and rub scalp. We are a manufacturer of haircare products with well-equipped testing equipment and strong technical force. Our products are widely recognized and trusted by users and can meet continuously developing economic and social needs. 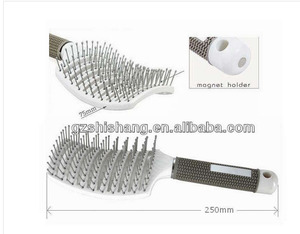 Ningbo Leju Comb & Brush Products Co., Ltd. 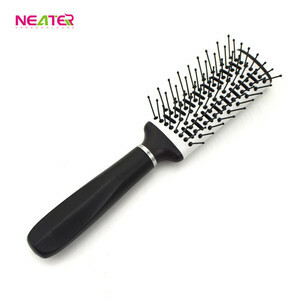 Smile Hairbrush Industry (Dongguan) Co., Ltd.
Yangzhou Youchunhao Daily Chemicals Co., Ltd.
Ningbo Beilun Junyang Brushes Co., Ltd.
Alibaba.com offers 1,399 goody hair brushes products. About 31% of these are comb, 1% are hair straightener, and 1% are pet cleaning & grooming products. 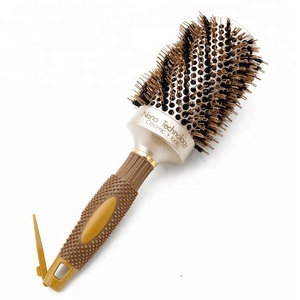 A wide variety of goody hair brushes options are available to you, such as free samples, paid samples. 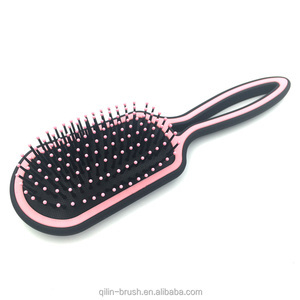 There are 1,421 goody hair brushes suppliers, mainly located in Asia. 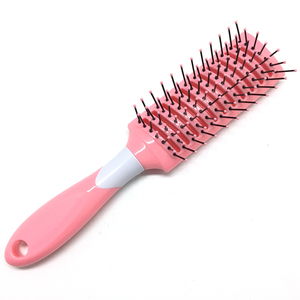 The top supplying countries are China (Mainland), Pakistan, and Hong Kong, which supply 97%, 1%, and 1% of goody hair brushes respectively. 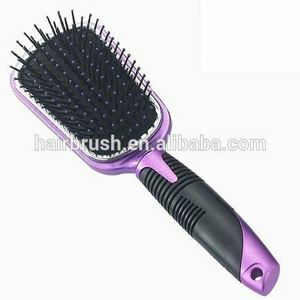 Goody hair brushes products are most popular in North America, Western Europe, and South America. You can ensure product safety by selecting from certified suppliers, including 124 with ISO9001, 113 with BSCI, and 89 with Other certification.